Browse through our collection of past work for inspiration and ideas. If you don't find what you're looking for, talk to us! Even when they say they don't like flowers, it doesn't mean they don't like receiving flowers. 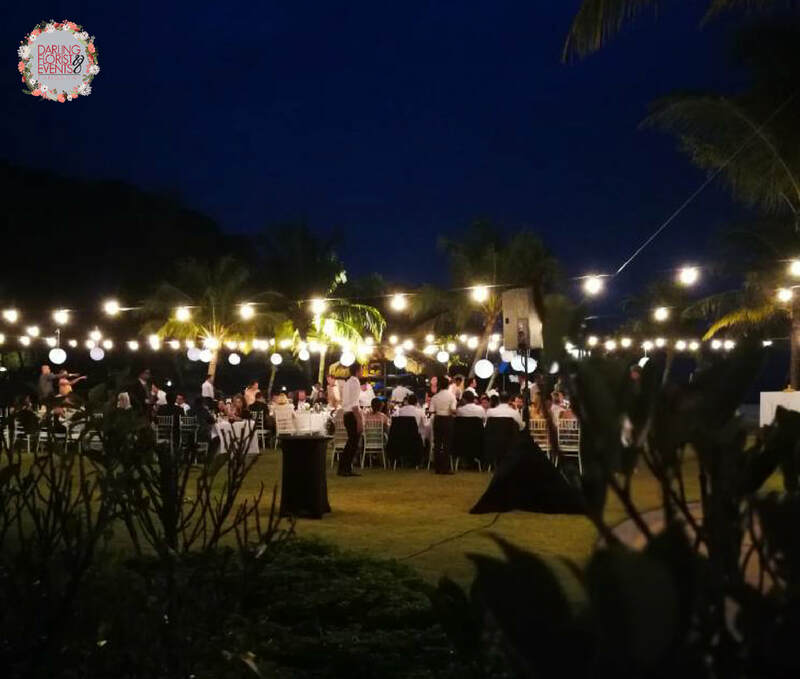 ​Get to know the amazing talents in and about Langkawi who are committed to making your event a memorable one. The perfect ending to a long love story. ​Charlotte and Usman celebrate their nuptials under the kind of night Don Mclean sang about. Veen Dee and Han have their big day invaded by pink, long legged ones! 0e style, decorate, plan, flowerise (is that even a word?) weddings and events. Birthday party for your doggy? Consider it done. Celebrating your 5 day wedding with 1000 guests? Challenge accepted. Nothing is too big or too small for us. Darling Florist has been incorporated since 2006; that's over 20 years of experience here on Langkawi island! With a small team helmed by the creative hands of our founder Annie, making things beautiful is our passion and happiness is our business.